A caregiver in Florida was arrested after an intellectually disabled woman had his baby at a group home, according to reports. 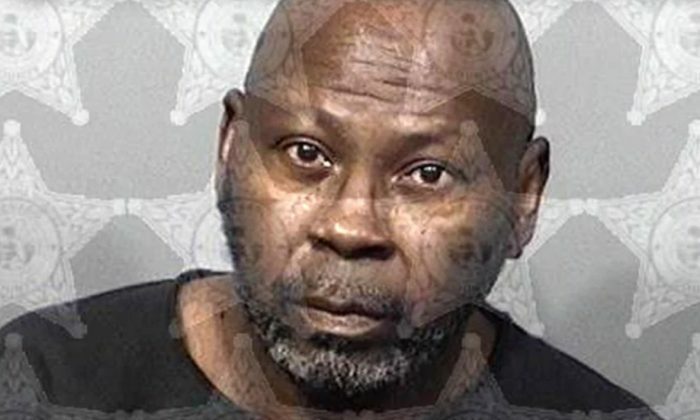 Willie Fred Shorter, 58, was taken into police custody on Feb. 6 on a charge of committing lewd and lascivious battery on a disabled person, People magazine reported. “Your first initial reaction is your heart really goes out to the victim and family. It just does,” Seyferth said. The facility discovered that the unnamed woman was pregnant in January 2015 and told the police. The woman then gave birth to a baby boy in May 2015, according to reports. Shorter denied the allegations and refused to provide a DNA sample when he was questioned, said officials. 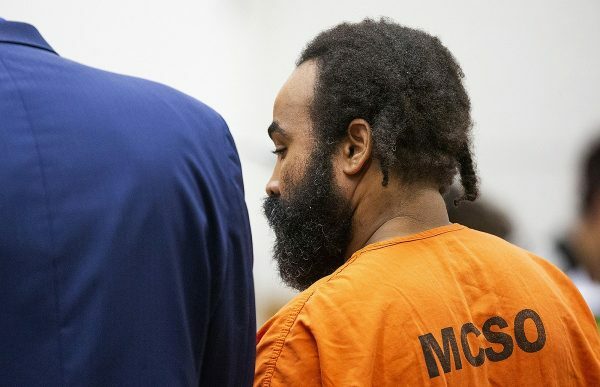 “At the time of the initial investigation, there was not enough evidence to obtain DNA from [Shorter], and that when he was questioned, denied the allegations,” an affidavit said, People reported. In April 2018, he eventually provided a DNA sample after the woman made a statement about the incident. Police received the results of the test on Feb. 6, and Shorter was arrested at another group home, reported Florida Today. Shorter was “direct support staff” in charge of caring for the disabled woman and other people with developmental disabilities. He was released on $15,000 cash bond on Feb 7, the Brevard County District Attorney’s Office told NBC News. Shorter is no longer working at the facility. Shorter was arrested and charged with misdemeanor battery in 1997. Those charges were later dropped, according to Florida Today. The Arizona health care facility where an incapacitated woman was impregnated will remain open amid reports that it would close down. 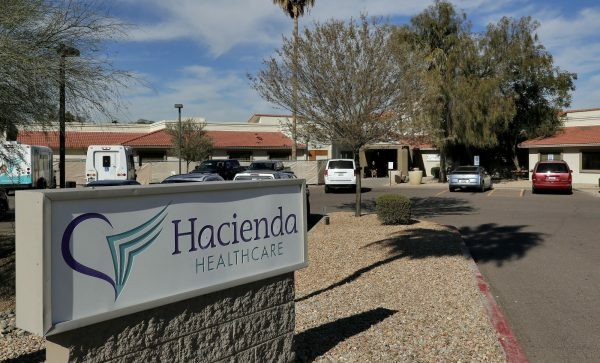 The state said that keeping Hacienda HealthCare in Phoenix open will protect its vulnerable patients.